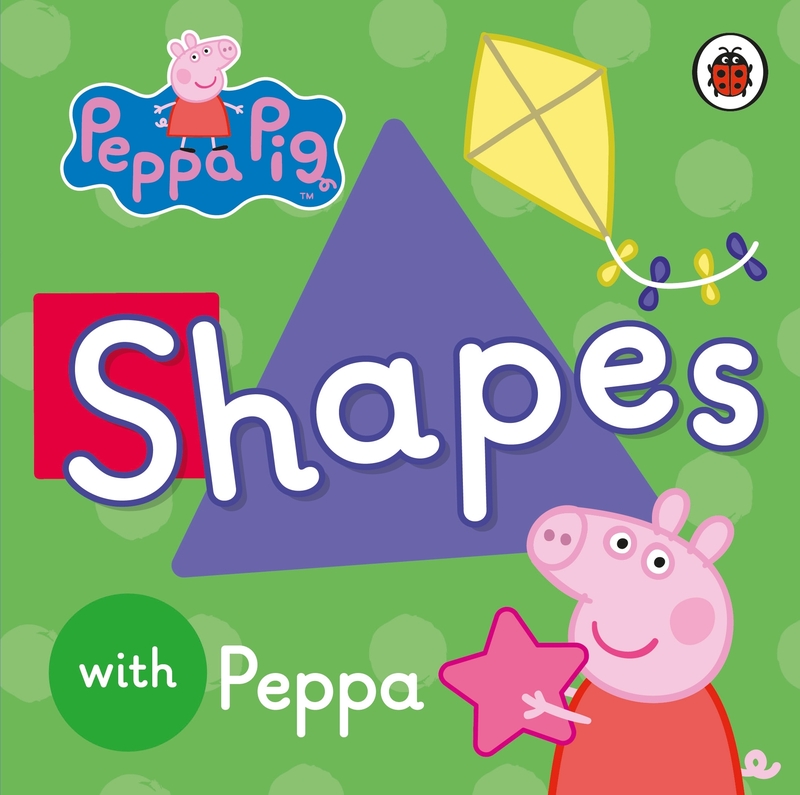 Learn shapes with Peppa Pig! Learn all your shapes with Peppa Pig! Peppa Pig: Shapes is a first concept book ideal for the very youngest Peppa Pig fan, with simple text and pictures this chunky board book is perfect for little hands. Peppa Pig is a BAFTA award-winning preschool animation, shown daily on ABC for Kids. Love Peppa Pig: Shapes with Peppa? Subscribe to Read More to find out about similar books.